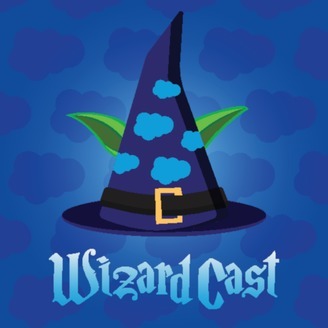 The podcast for salesforce.com products, features, and community all with a sense of humor. Perfect for Salesforce Admins, Salesforce Developers, and other Salesforce professionals everywhere. 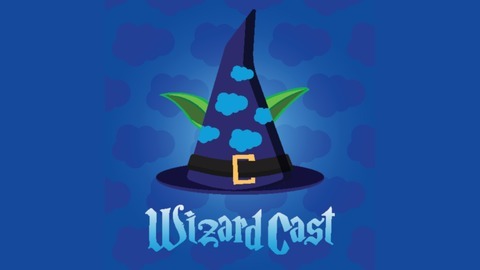 The post WizardCast Happy Holidays 2017 appeared first on The Wizard News.